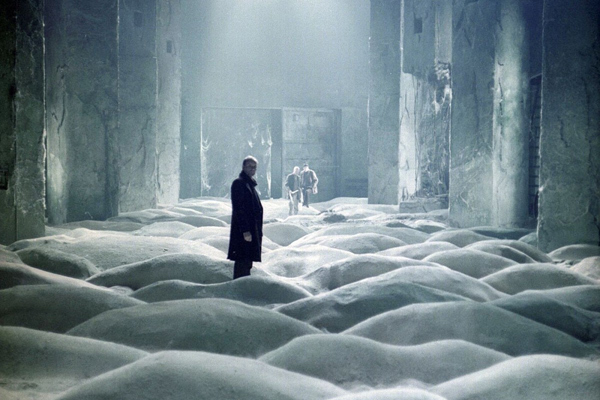 Quiz: Guess from which Andrei Tarkovsky movie the film still is? The British Film Institute is running a season of the famous Russian arthouse director's movies. Take part in our quiz and test your knowledge of the master's works.